Synonyms: Should be: Monsonia mossamedensis, Friedrich Martin Josef Welwitsch 1868. This member of the Geraniaceae family was given this name by William Philip Heirn in 1896. 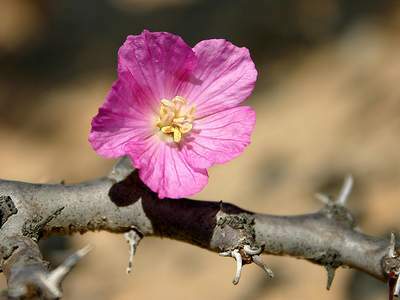 It can be found in Namibia and Southern Angola, where it grows in mainly coastal areas in grit with little water and lots of sun. 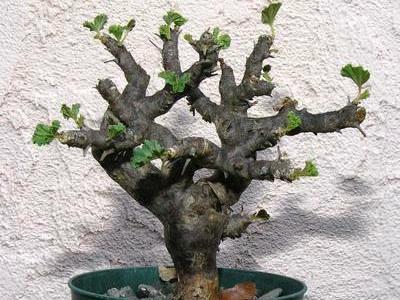 The main stem can grow to five or six centimetres and the whole plant up to 30 centimetres height. The flowers are pink, and can have a white throat.